[1 March 2017, Hong Kong] Comba Telecom Systems Holdings Limited (“Comba Telecom”, Hong Kong stock code: 2342), and Hong Kong Applied Science and Technology Research Institute (ASTRI) jointly showcase a live demonstration of V2X system prototype and MEC platform at the Mobile World Congress (MWC) 2017 being held in Barcelona, Spain. The demonstration features a V2X system prototype, building on top of virtualised MEC platform to enable low latency vehicle monitoring near network edge. Together with advanced technologies in V2X, LTE, 5G, MEC and next generation networks, road safety and intelligent transportation system for smart city development can be realised. The MEC platform being showcased can allow application developers to manage applications, define network characteristic (e.g. traffic rules, DNS) and mass deploy mobile edge applications. With powerful Software-defined Networking (SDN) capability, the MEC platform can support different mobile edge applications with unique network and service topology without impacts to the underlying physical network. The mobile edge orchestrator can also help mobile operators to intuitively deploy and manage mobile edge platform and applications. The V2X system prototype demonstrates the use case at road intersection with limited vision which requires communications via the Road Side Unit (RSU), using Comba Telecom’s LTE small cell to correlate vehicle and pedestrian information to avoid collision. With the real-time vehicle status monitoring, location tracking and analytic algorithm processed at the MEC platform, low latency warnings can be sent to alert road users early to avoid collision. 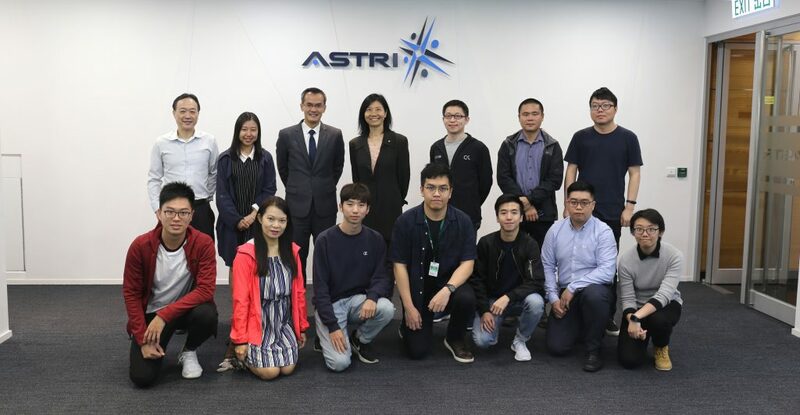 Comba Telecom and ASTRI established the ASTRI-Comba Joint Research and Development Laboratory in 2016, focusing on smart city and smart home technologies. 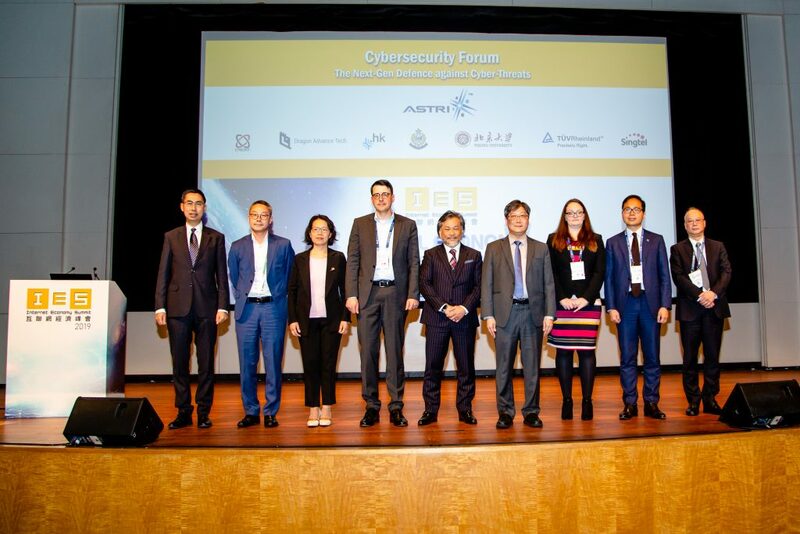 The collaboration facilitates an integrated, strategic cooperation to boost research-and-development efforts in the smart city and smart home arenas. The demonstration took place at Comba booth (Hall 5, Stand 5A31) in MWC Barcelona, 2017, being held at Fira Gran Via, Barcelona, Spain, from 27 February to 2 March 2017. 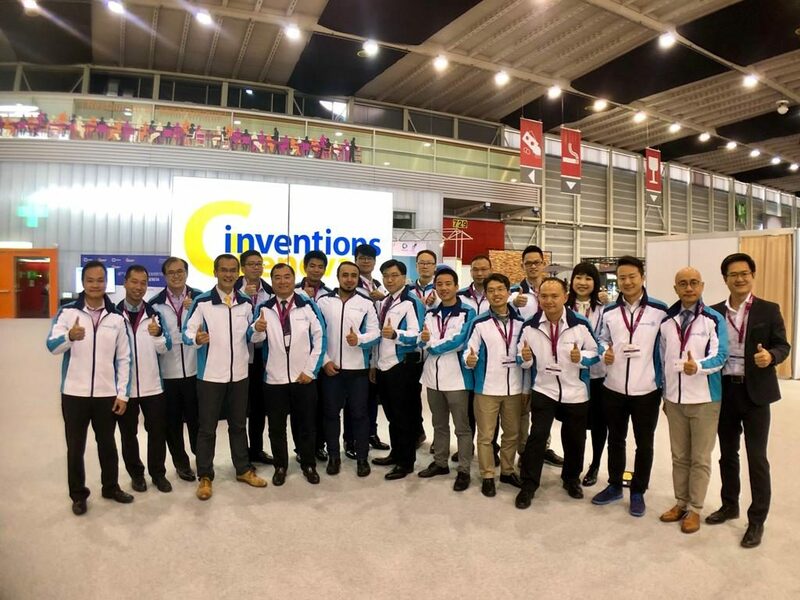 As one of the leading wireless solution providers in the world, Comba Telecom is primarily engaged in the R&D and manufacturing of wireless products including RRU, antennas and base station subsystems and wireless transmission and access systems. The Group also provides complete turnkey solutions and services to its global customers. 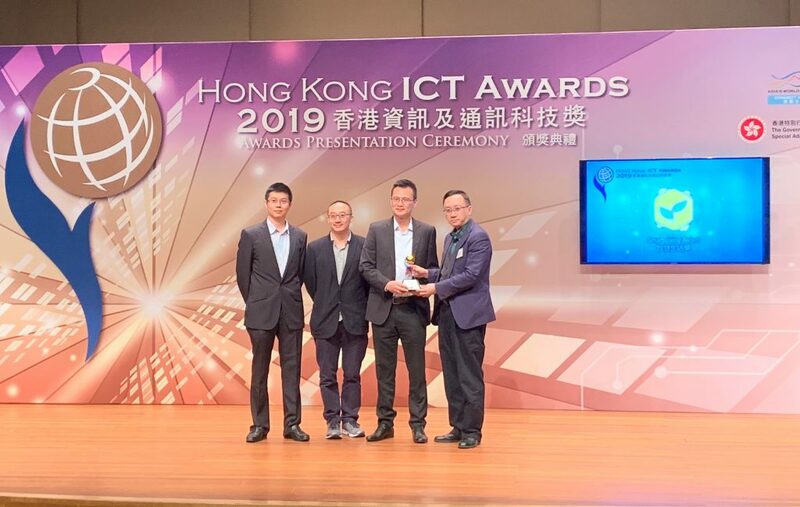 Headquartered in Hong Kong, Comba Telecom’s global operations include manufacturing bases in China, R&D centers in China and the USA and more than 40 offices worldwide. Comba Telecom has been included into several indexes including the MSCI China Small Cap Index, Hang Seng Composite Index (Information Technology Industry Index, MidCap & SmallCap Index and SmallCap Index), Hang Seng Global Composite Index, Hang Seng Internet & Information Technology Index, as well as Hang Seng Corporate Sustainability Benchmark Index. For further information, please visit: www.comba-telecom.com.